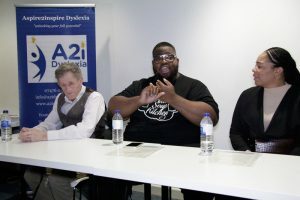 The local community interest company Aspire 2 Inspire Dyslexia held a powerful event last week, drawing on the experiences of many dyslexic people who have conquered their affliction and made careers for themselves, with the intention of inspiring others. 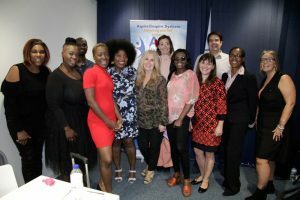 Some of the speakers thought that their dyslexia was almost an advantage – spurring them to use unconventional methods to mobilise their talents. Soloman Smith is the founder of Brixton Soup Kitchen. When he was a schoolboy he recounted the hilarious tale of himself blagging a free coach trip to an amusement park for his schoolmates. Apparently the amusement park staff were quite stunned when the “Key Youth Worker” that Solomon pretended to be on the phone, was only 14! 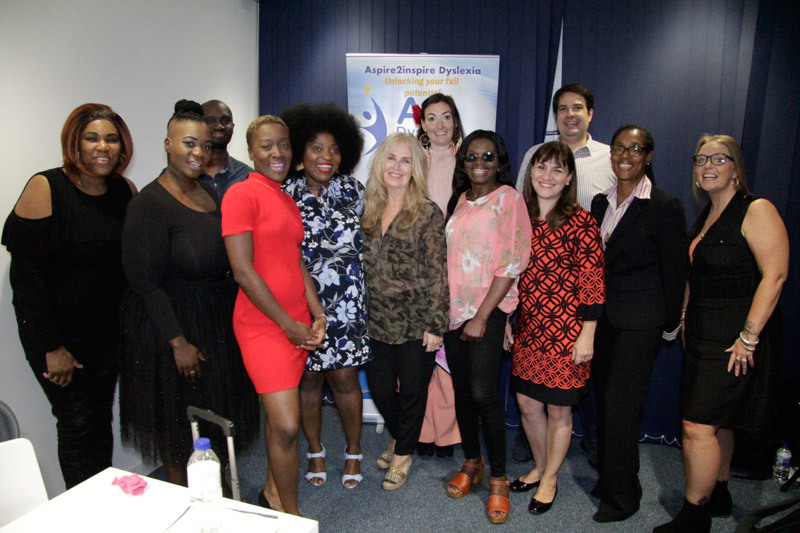 The evening was organised by Elizabeth Kwarteng-Amaning, the founder of non-profit A2i dyslexia, who compered the many speakers. It was attended by the Mayor and the room was rammed to the rafters. Attendees enjoyed a lovely buffet in the interval, provided by the venue, Caius House. Margaret Hurley Founder of Original Organics and Chef. There was also a guest spot for Harry, a dyslexic young lad and his mum. Harry is taking on the challenge of a 5K run to raise funds for A2i. Some of the panel had very difficult upbringings, where there dyslexia was undiagnosed. Although it seems that awareness of the issue is better nowadays, there is still a way to go. One speaker talked about getting to college, receiving an assistive computer, which came with a huge printed manual – so it stayed in its box, unused! There was a very wide range of different careers that the speakers represented, from a technology specialist to an organic chef. Most of them recounted painful experiences when they were younger, of schoolteachers dismissing them a “lazy” or “stupid” instead of realising they had dyslexia. 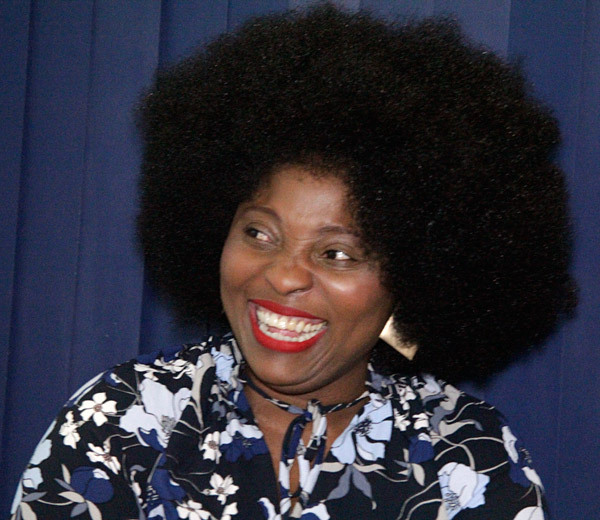 Many of the speakers chose to create their own businesses or enterprises, to avoid having to do conventional things like filling in forms. So it seemed that there is a spirit of entrepreneurialism in the dyslexia community. They were adept at finding niche markets where their unique skills would be in demand, and creating portfolios of different types of work so they could make their way in the world using the abilities they knew they had. This entry was posted in Events and tagged dyslexia, inspiring speakers, learning difficulties by julianjackson. Bookmark the permalink. Delighted to read your article/ blog above. I was diagnosed with a “archaic” version of dyslexia at 37 years of age at University. Dyslexic has been a huge burden throughout my life. Keep up the fabulous work. If I can help out – please let me know. thanks for your comment. If you want to help out go to https://www.a2idyslexia.org.uk/ and contact them, I’m sure they’ll be pleased.